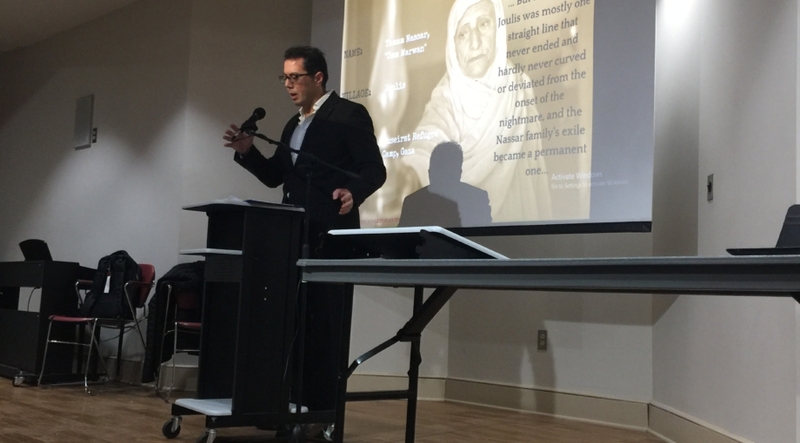 "What if the Palestinian people were allowed to tell their own story?" 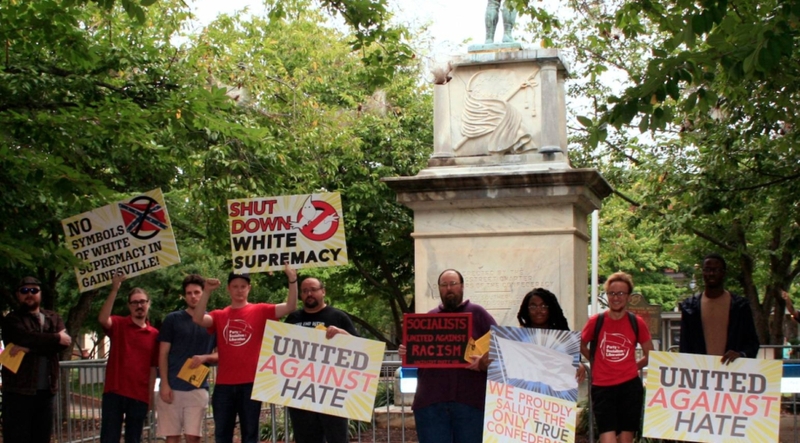 Socialists continue movement against white supremacist memorial statue. 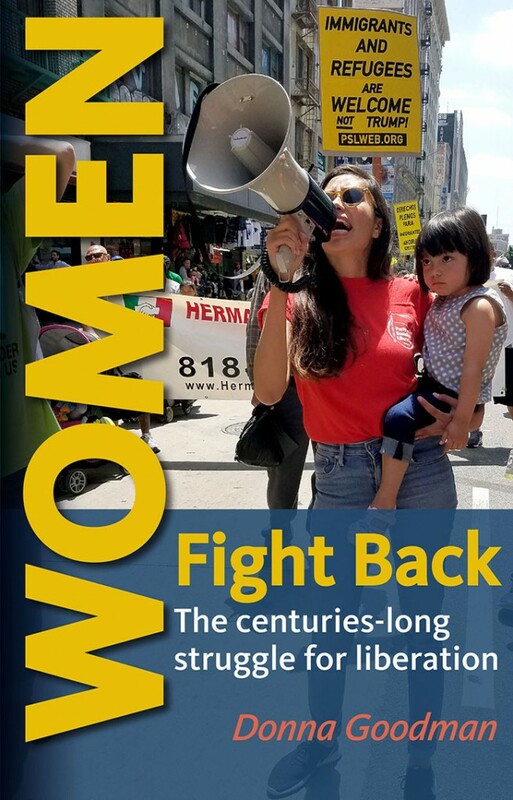 Stop gentrification! Make the BeltLine for all Atlantans! 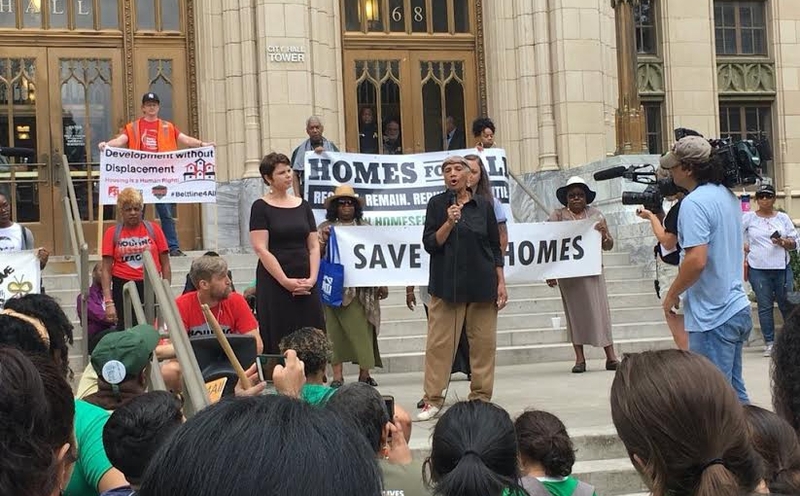 Community activists in Atlanta are standing up against gentrification and displacement. 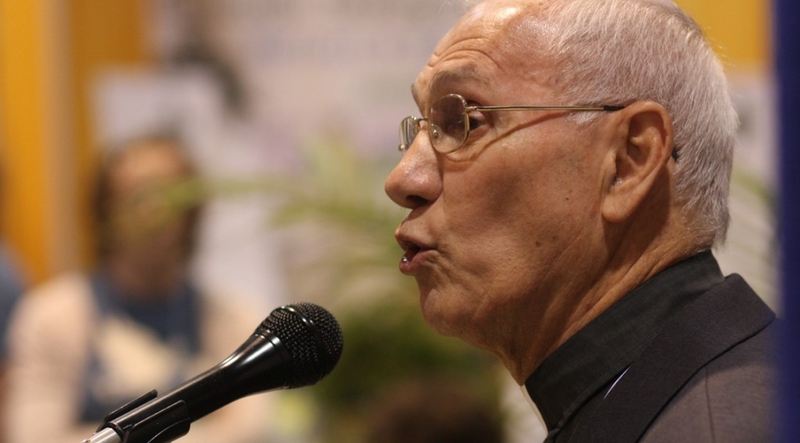 Ateek founded the Sabeel Ecumenical Liberation Theology Center in Jerusalem in 1991. 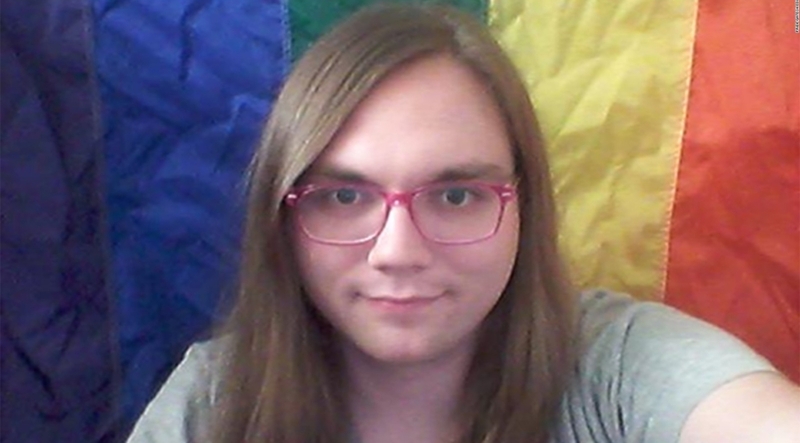 Statement from PSL Atlanta on the killing of LGBTQ activist Scout Schultz.